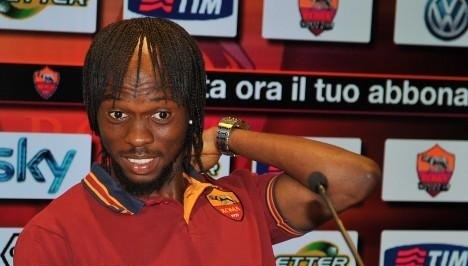 Gervinho may look like one of the characters from Angry Birds, but even funnier than his appearance is the outrageous demands he put forth when negotiating with Abu Dahbi based club Al Jazira this week. 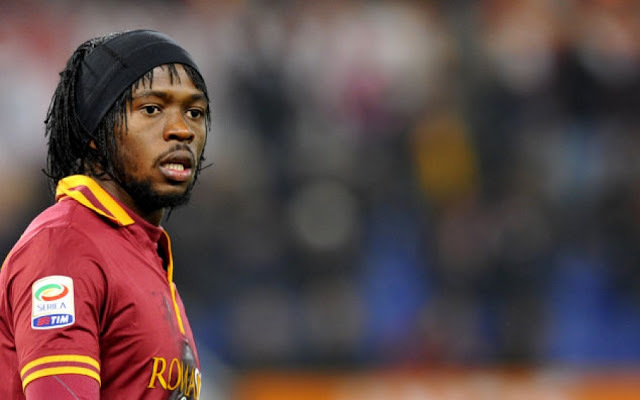 According to Gazzetta dello Sport, Gervinho’s €13million move from Roma to the Al Jazira hit the rocks with a crash due to his incredible demands. The 28 year old former Arsenal player requested access to his own private beach, a luxurious house for his family, a personal helicopter, and unlimited plane tickets to fly back and forth between the Ivory Coast and Abu Dahbi. All of this was on top of a very £85,000-a-week salary on offer. Understandably the club dismissed Gervinho's rider that even Jennifer Lopez would think is over the top and the deal is all but dead. Can't blame the guy for trying though.